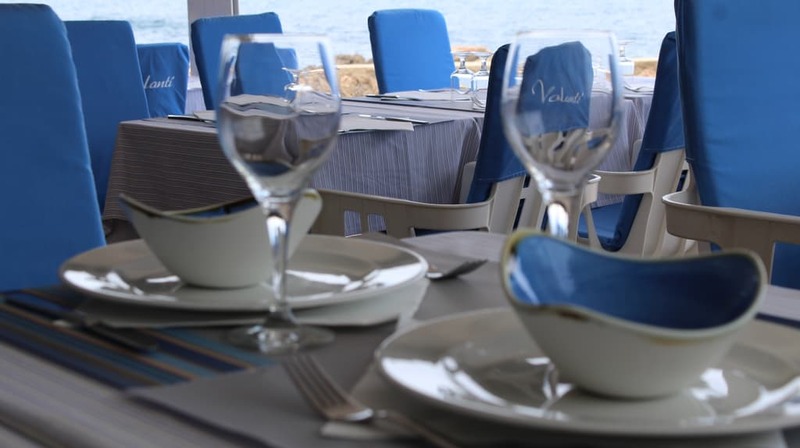 At El Volantí, we are delighted to invite you onto our wonderful terrace overlooking the sea, where the sea breeze will accompany you and transmit the best sensations. While you have lunch or an aperitif with us, you will be able to enjoy the magnificent panoramic views of the Bay of Roses. If you prefer to come for supper, you can see the most incredible sunsets. You’re sure to want to come back!